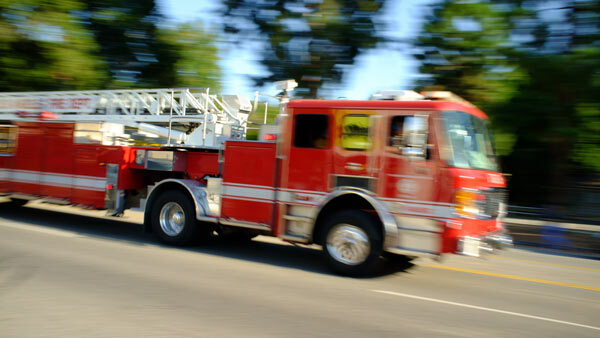 LOS GATOS, Calif. -- A home under construction in unincorporated Los Gatos was destroyed by fire Sunday morning, Santa Clara County Fire Department officials said. The one-story, 3,000-square-foot home was unoccupied, Murphy said. It had features like vaulted ceilings covered in tongue and groove wood paneling that contributed to the fire's spread, fire officials said.